Today's post is just random pics of my new shoes. The shoes are from Identity. 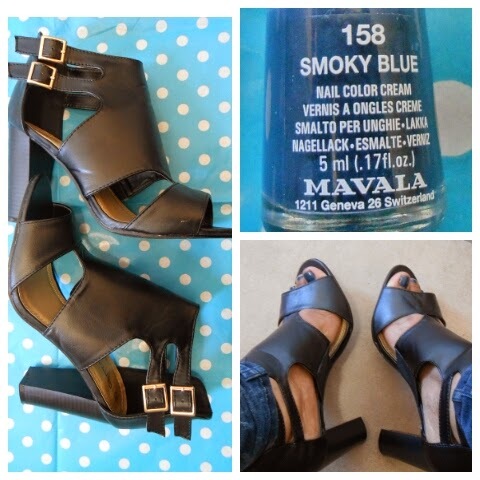 The nail polish is by Mavala, in the colour smoky blue.